Summer has a different smell to winter, so why shouldn't we? The smell of summer is fresh, citrus, zingy, clean, light. During summer my go-to scent is John Varvatos Artisan. I've worn this for the past couple of years. I barely notice it on my skin, but have been complimented on it several time - this is the sign of a signature scent. The scent that suits your skin chemistry, that subtly clings to you but does not hang in the air in a haze. My other usual summer scents are Lacoste Sport & Clinique Happy. Both are really fresh and easy to wear. I've had a few summer scents over the years; L'eau de Issey Pour Homme, White Diesel (this discontinued little gem used to be £7 in my local chemists) & good old CK One, the first designer fragrance I ever bought. During the Autumn/Winter months I tend to go for a heavier, warmer scent. I want a feeling of heat and plenty in my aftershave to counteract the chill in the air. I usually apply my aftershave to my scarf in winter -something most perfumiers tell you not to do, but it's my smell and my clothes and this way I get to sniff it when it's wrapped up round my mug. 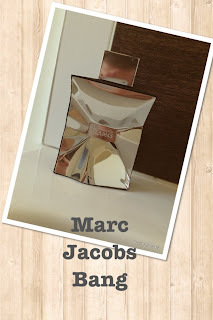 If you're looking a scent for autumn/winter, I can't recommend Marc Jacobs' Bang enough. It's a peppery mix that isn't too strong. As much as I love Bang, I'm not much of a fan of Bang Bang (the blue bottle version), I find it a bit too sickly. 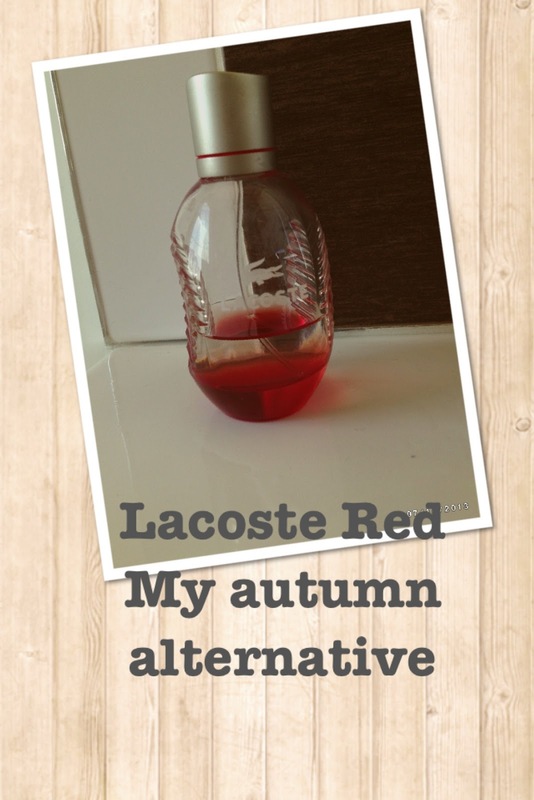 My other choice is Lacoste Red (not Rouge); this is a great yet inexpensive wee option if you want something different. 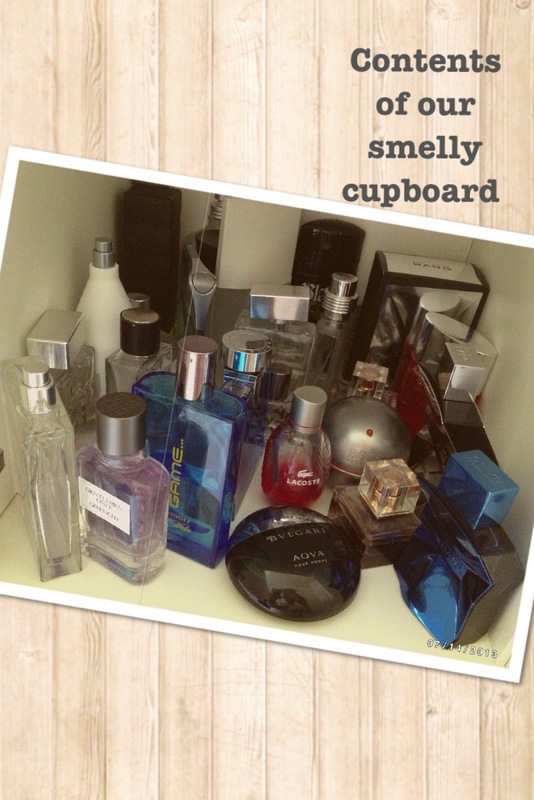 I'm lucky to live with an aftershave addict. Our bathroom is a veritable Aladdin's cave of concoctions so I'm spoiled for choice. His latest addition is Givenchy Gentlemen Only - I can see me stealing this before long. If you're on the look out for something new, most of these are available on Cheap Smells - check it out for a bit of a bargain. Do you stick with an old favourite or are you experimental?